The Defence Department says three Edmonton-based soldiers and one B.C. soldier were among six Canadians killed Wednesday by a roadside bomb in Afghanistan. 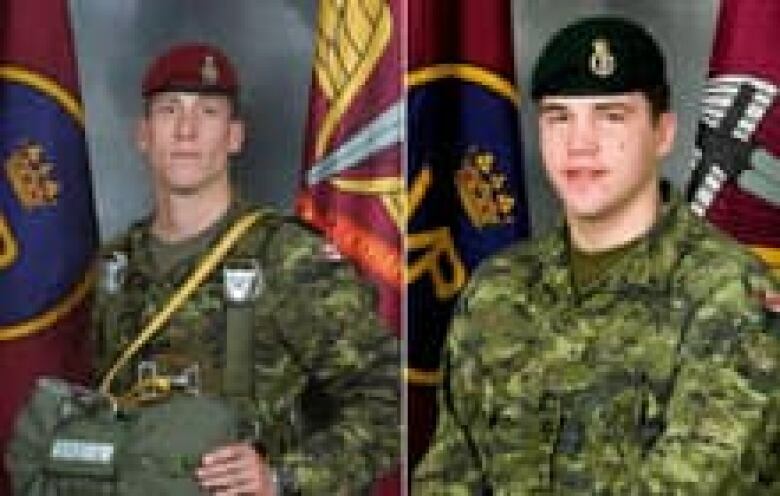 Themilitary has identified four of the sixCanadian soldierskilled Wednesdaywhen their large armouredvehiclestrucka roadside bomb on a well-usedroadin southern Afghanistan. An Afghan interpreter was also killed. 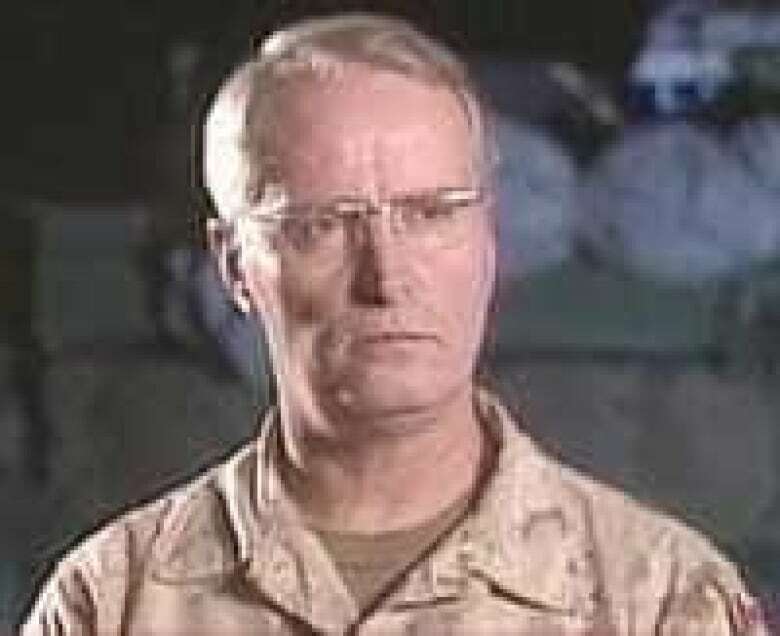 The explosion, caused by an improvised explosive device, occurred in the Panjwaii district, about 20 kilometres southwest of the city of Kandahar, Brig.-Gen. Tim Grant told a sombre news conference in Afghanistan. Capt. Matthew Johnathan Dawe of Kingston, Ont. Master Cpl. Colin Bason, who was based in New Westminster, B.C. Cpl. Cole Bartsch of Whitecourt, Alta. Pte. Lane Watkins of Clearwater, Man. Dawe, Bartsch and Watkinswere all from the Edmonton-based 3rd Battalion Princess Patricia's Canadian Light Infantry. Bason was a reservist with the B.C. 's Royal Westminster Regiment. "At this time, our thoughts and prayers turn to the tragic loss suffered by many families, friends and colleagues," said Grant, the commander of Canada's troops in Afghanistan. "We are greatly saddened by the loss of these great, young Canadians." The names of the other two soldiers are being withheld temporarily, at the request of their families, the Department of Defence said. 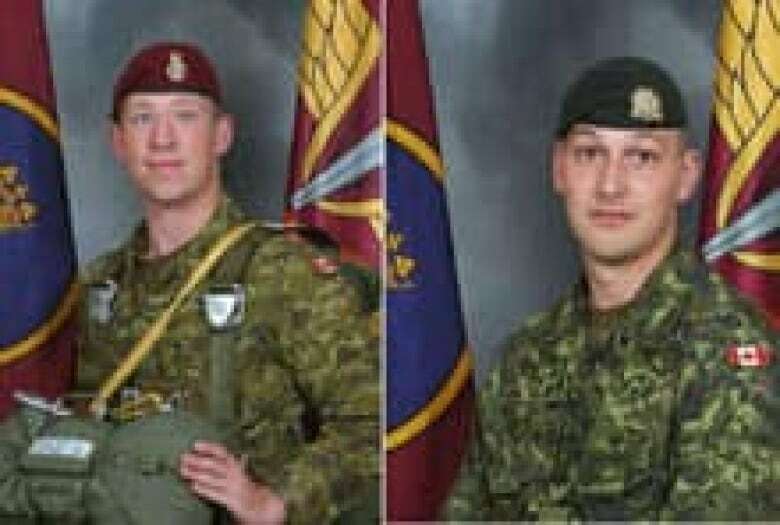 News of the deaths rattled military communities across Canada, even before any of the soldiers' names were made public. At CFB Edmonton flags were lowered to half-mast and Capt. Lou Marselje said soldiers were dealing with the deaths as best they could. "You have to remember that on this base, people are professionals. They're soldiers, they're accepting, they're calm," he said. "This is what they do. This is their life." The blasthappened at about 11 a.m. local time assoldiers were returning to their forward operating base after conducting a jointoperation with the Afghan National Army, Grant said. The team had just completed a "cordon and search operation" of an Afghan village based on intelligence reports that Taliban fighters were in the area. The soldierswere travelling in a RG-31 Nyala, considered one of the safest vehicles the Canadian military uses. It is designed to resist a blast equivalent to two anti-tank mines detonating simultaneously. About 11 other vehicles were travelling in a convoy with soldiers when the explosion occurred. The attack took place on a gravelroadthat soldiers and Afghan locals use ona regular basis, Grant said. He said Canadian soldiers are comfortable travelling around the area of Panjwaii where the attack happened. "We have great relationships with the local elders, with the district leadership and with the people on the ground," said Grant. "While the Taliban operate in it, they do not operate freely." Grant stressed that NATO is winning the battle against the Taliban, despite a string of fatalities caused by improvised explosive devices. In the last six months, 19 out of 22 Canadian deaths have been caused by IEDs. "When IEDs are successful, they get reported," said Grant. "What doesn't get reported is the number of times… when we neutralize IEDs— where they're pointed out to us by locals, or we find them ourselves. We dismantle them and we're able to exploit them so that we learn how to defeat them." Political leaders in Canada expressed their sorrow for the soldiers' deaths on Wednesday and sent their condolences to the soldiers' families. "These brave young men put their lives on the line to defend and protect Afghans and provide them the opportunity to rebuild their lives," Prime Minister Stephen Harper said in a statement. "These soldiers were playing an instrumental role in training and mentoring their Afghan comrades … We are all forever grateful for the sacrifices our serving men and women make on behalf of Canada." Liberal Leader Stéphane Dion said the deaths drive home the real risks facing Canadian Forces members every day. "Together we mourn the loss of these brave soldiers and send wishes of support and gratitude to their comrades who continue to serve in Afghanistan," Dion said at a news conference in Ottawa. Friends began to grieve publicly Wednesday, setting up two tribute sites to the fallen soldiers on the social networking website Facebook. About 2,500 Canadian soldiers are stationed in Afghanistan, mostly in Kandahar. British, Canadian and Dutch troops make up the bulk of thecoalition troopsin the province. With the latest casualties, 66 Canadian soldiers and one diplomat have been killed in Afghanistansincethe mission startedin 2002. Wednesday'slosses mark one of the deadliest days for the Canadian Forces in Afghanistan. 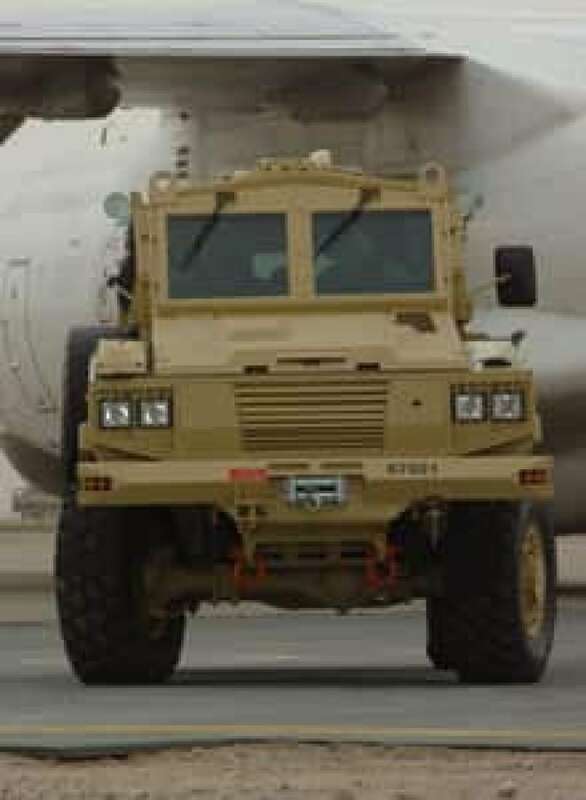 In April, six Canadian soldiers were killed when their armoured vehicle struck a roadside bomb west of the city of Kandahar. Four other soldiers inside the LAV III survived the blast.